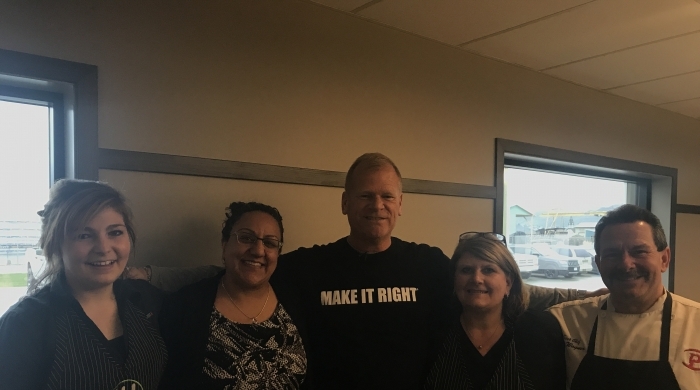 Nourishing Gourmet Catering had the pleasure of providing a lovely luncheon for the hard working 250 man crew of Horizon North Employees and their special guest, Mr. Mike Holmes of Holmes on Holmes on the HGTV network. At their recent partnership announcement in Kamloops, we provided homemade baked goodies, our extra cheesy Macaroni and Cheese, and Our locally sourced Pulled Pork Sliders. Mike's favourite, however, happened to be our Oatmeal Raisin Cookie! He also mentioned he loved our secret recipe for our homemade Caesar Dressing! Horizon North delivers a full range of industrial, residential and commercial construction services. Their modular home brand Karoleena has recently been highlighted for being eco friendly and efficient. These homes are built using modular construction technology in a safer environment for workers. The Holmes Group, and specifically Holmes Approved Holmes, partnered with Horizon North because of their dedication to going above and beyond building code regulations. The Karoleena brand is designed to be ahead of its time, attempting to meet tomorrow's building standards today. 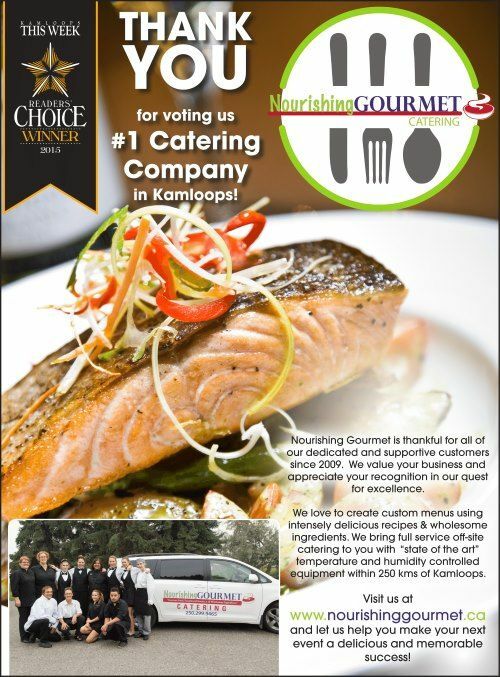 To be able to serve our locally sourced Kamloops brand of quality food to the Horizon North and Mike Holmes teams was an honour Nourishing Gourmet won't forget! 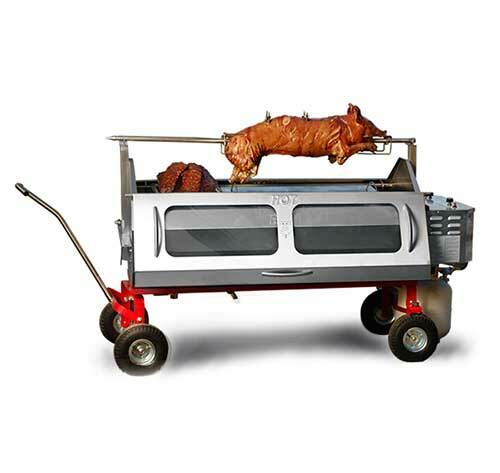 If you need your event or wedding catered and you're passionate about quality contact us today!